If you found our site, you are likely either family, friends, or love Vizslas! We are happy to have you. If you are looking for a Vizsla puppy, please understand that we rarely breed. However, we will help you find a well-bred Vizsla from a responsible breeder. We waited a long time to get each of our Vizslas, and hope you understand you might need to do the same. We promise they are worth the wait! Otherwise, please take a peek around. We have pages for our personal Vizslas and also a page for our first litter. Join us in tracking their accomplishments, vacations, and antics in what we hope are very long lives. If you have questions about activities you can do with your Vizslas, please check out our Activities page to get a quick synopsis of some of our favorite AKC games. We also provide some helpful links to our favorite gear for enjoying Colorado year round with your Vizsla. You can also follow us on instagram to get the latest photos of our hikes, wins, and travels. Cheers! We hope you will join the VCA! Members get to vote on Hall of Fame, receive the quarterly magazine, and have perks like getting a hardcopy of the Illustrated Breed Standard. We are happy to help sponsor you for membership if you need it! We are members of this fun local group club that focuses on both agility and conformation. It's a great group of sporting dog lovers, so jump on in with your fellow hunting dog friends! 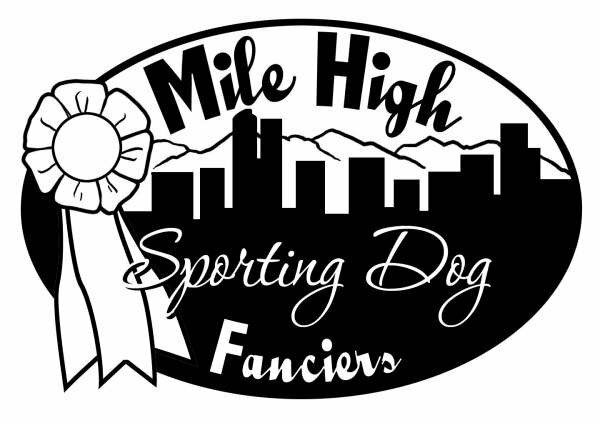 Longs Peak is a performance that holds an annual obedience, rally, and agility trials. They also have an annual banquet with some of the best recognition in the state. Based out of Fort Collins, this is a great club to join for anyone in Northern Colorado.